A recently filed lawsuit questions the legality of the city’s amusement tax on streaming services and online gaming platforms. 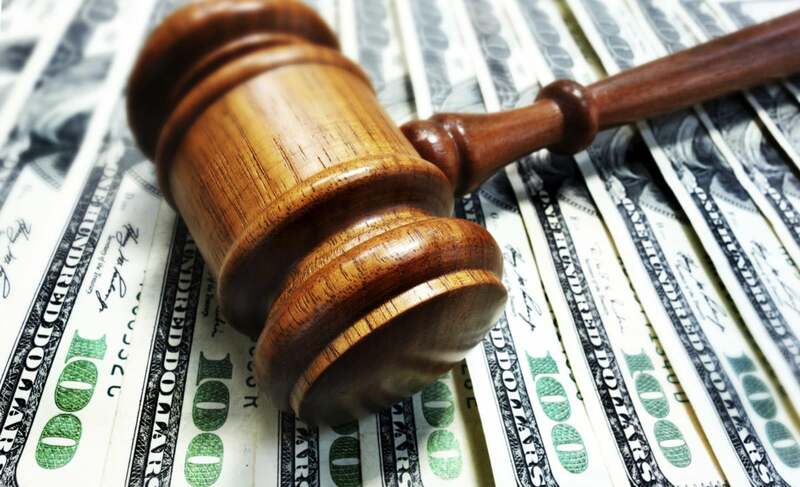 As was to be expected, the 9 percent “amusement tax” being levied on all kinds of streaming services and gaming platforms in Chicago has provoked a lawsuit. The complaint was filed last week by a legal non-profit on behalf of six Chicago residents, each of whom is a subscriber to one or more of such services: Amazon Prime, Hulu, Netflix, Spotify, Xbox Live, and what have you. Chicago’s Comptroller Dan Widawsky ruled that the charges paid for accessing the above services within its limits would attract a 9-percent amusement tax from September 1, 2015. The lawsuit alleges that the Comptroller acted beyond his remit in slapping the amusement tax on activities it wasn’t originally intended for. According to the complaint, this is a new tax and new taxes can’t be imposed without a City Council vote (as is the case here). For this reason, the plaintiffs believe this tax on streaming platforms is legally invalid. There’s also the question of Chicago residents using these Internet-based services outside the city and yet being forced to pay the local amusement tax. Not only is it counterintuitive, but the lawsuit says the Municipal Code of Chicago doesn’t provide for such extramural imposition of the tax. Further, the plaintiffs claim that the city’s application of amusement tax to streaming and online gaming services discriminates against electronic commerce. For example, they point out, it applies to Netflix’s online streaming-video platform but not the company’s mail-order service. Such discriminatory taxes on e-commerce are prohibited under the Internet Tax Freedom Act. Why this matters: The sextet suing the city of Chicago is demanding that the tax be withdrawn. Should the effort fail, it will in all likelihood open the floodgates for similar taxes in other cities and add a substantial chunk to your streaming bill. After all, Chicago is not the only city lamenting the loss of tax revenue from the increasing online sales of goods and services.